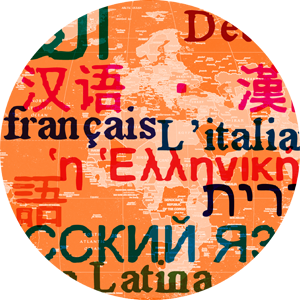 ACTFL- The American Council on the Teaching of Foreign Languages. AATF- The American Association of Teachers of French. AATG - The American Association of Teachers of German. AATSEEL - The American Association of Teachers of Slavic and East European Langauges. AATSP - The American Association of Teachers of Spanish and Portuguese.